Flanagan Wall Balls are moulded in a special Polyurethane. 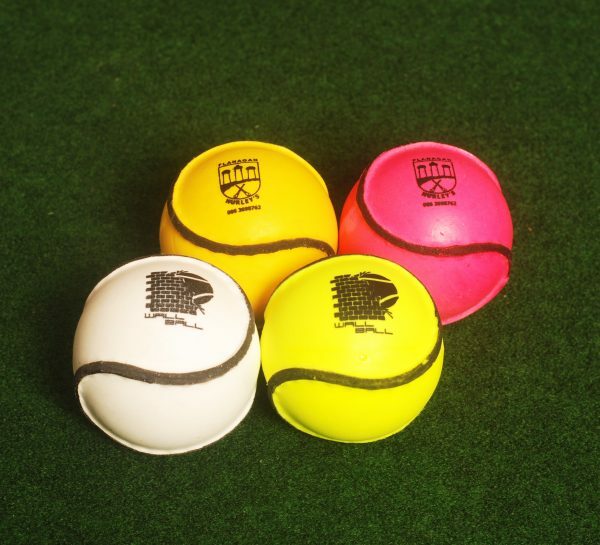 These Wall Balls have excellent durability and everlasting performance. 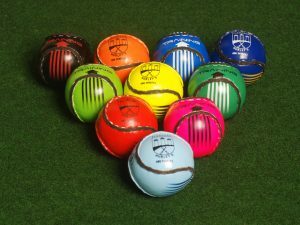 Flanagan Wall Ball are available in Size 4 & Size 5. 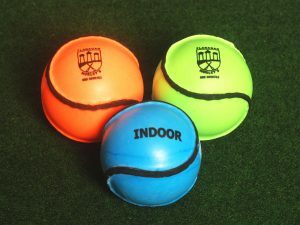 The Wall Balls are available in different colours.